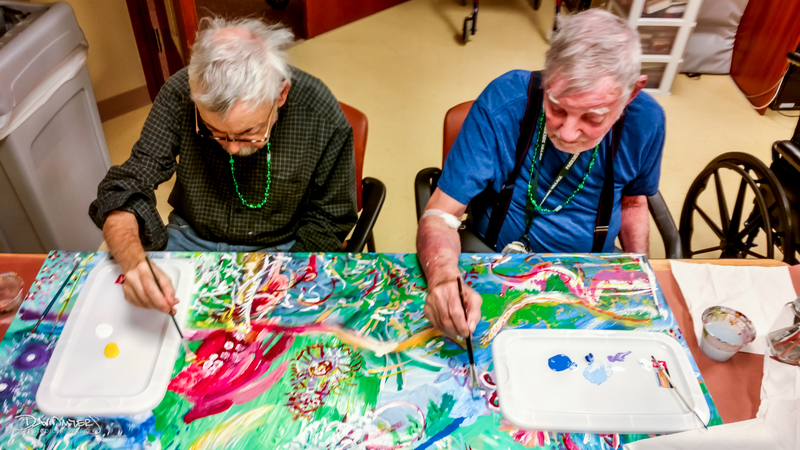 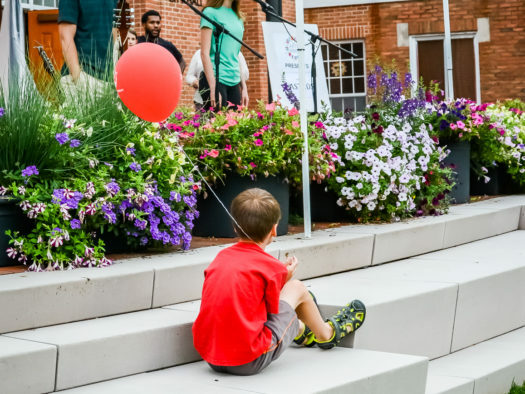 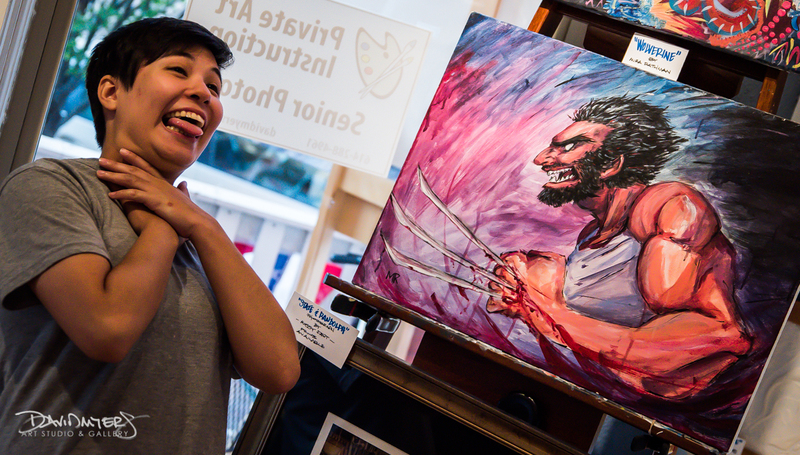 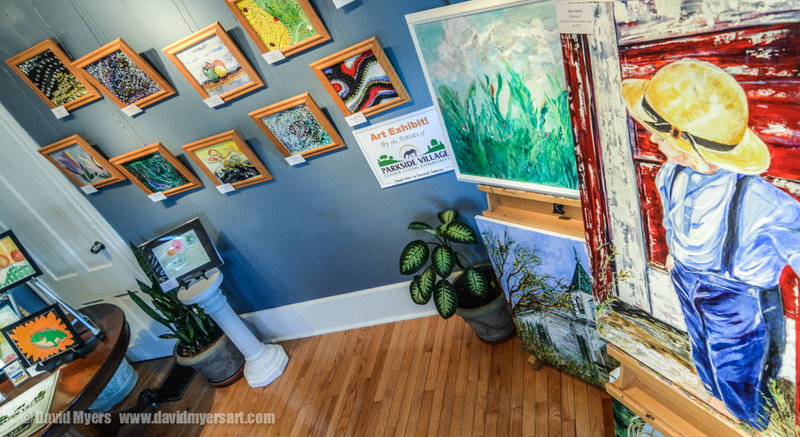 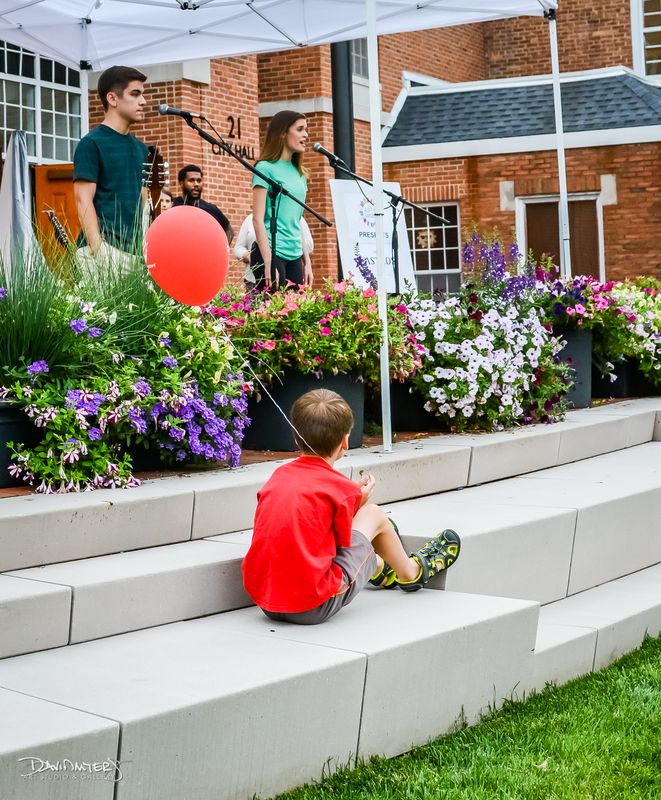 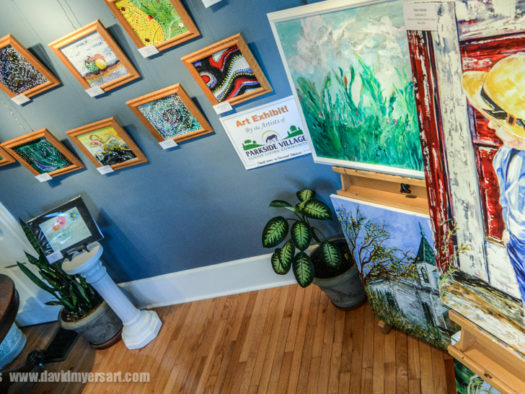 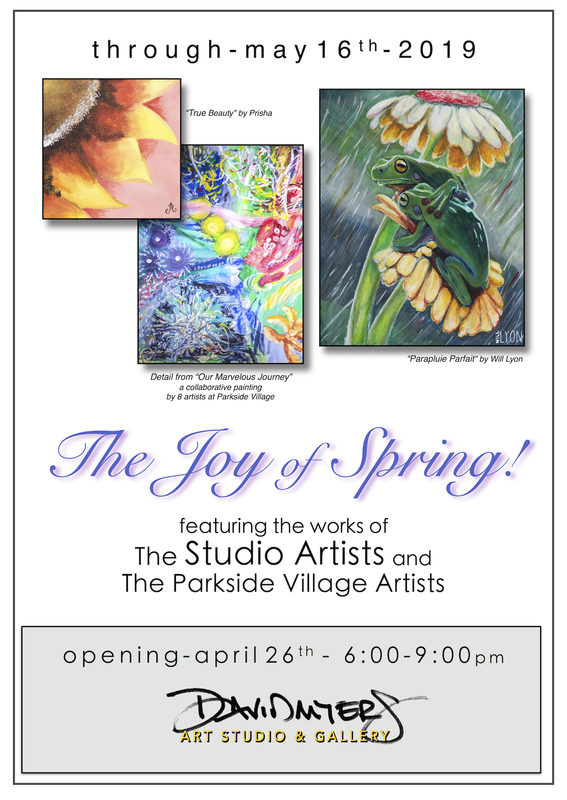 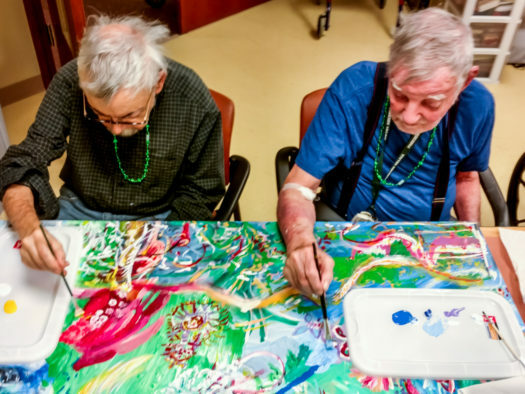 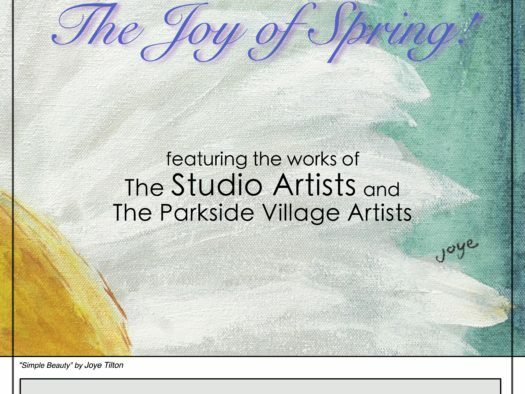 The 6th Annual Parkside Village Artists’ Exhibit! 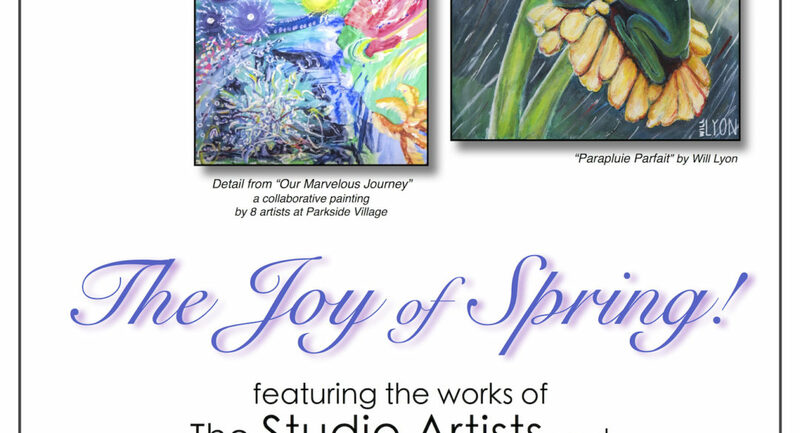 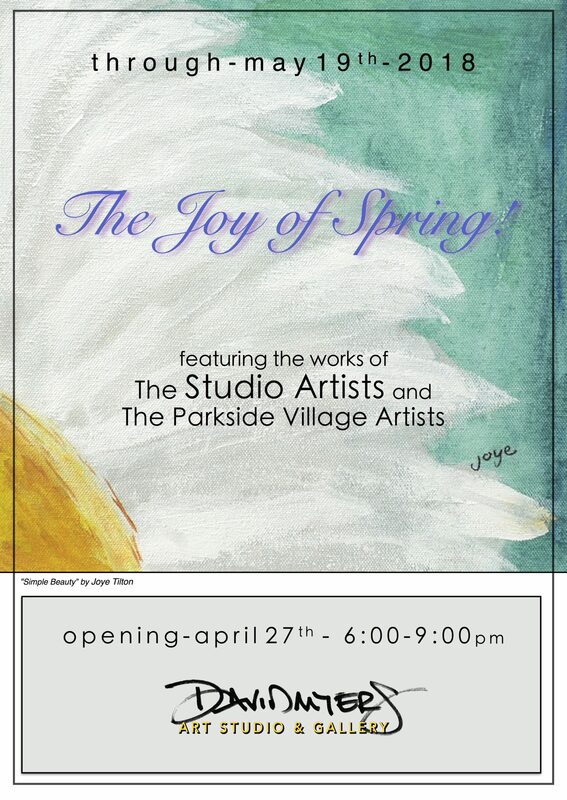 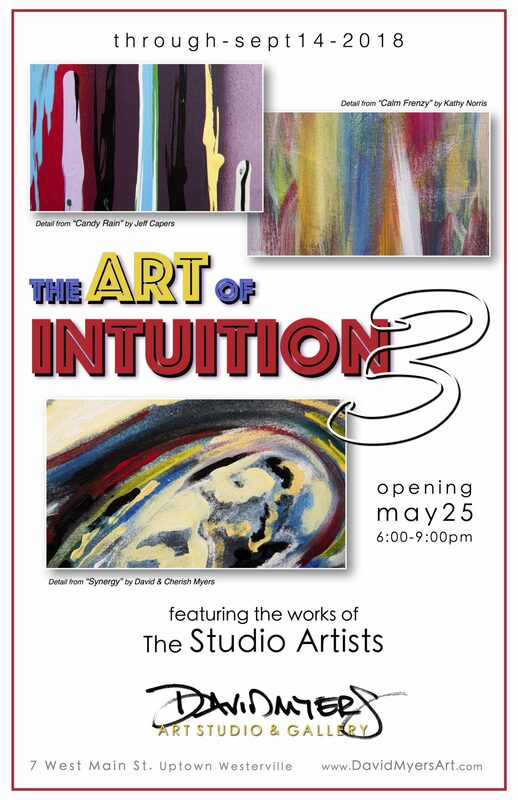 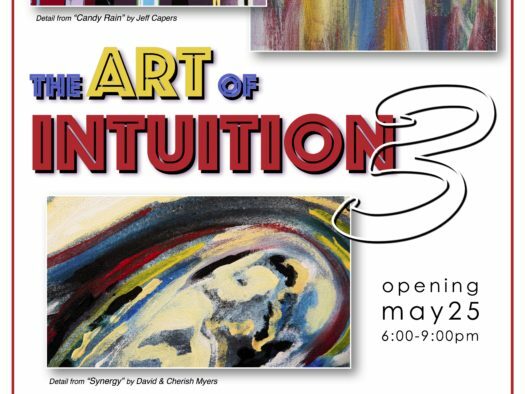 The 3rd Annual Joy of Spring Exhibit! 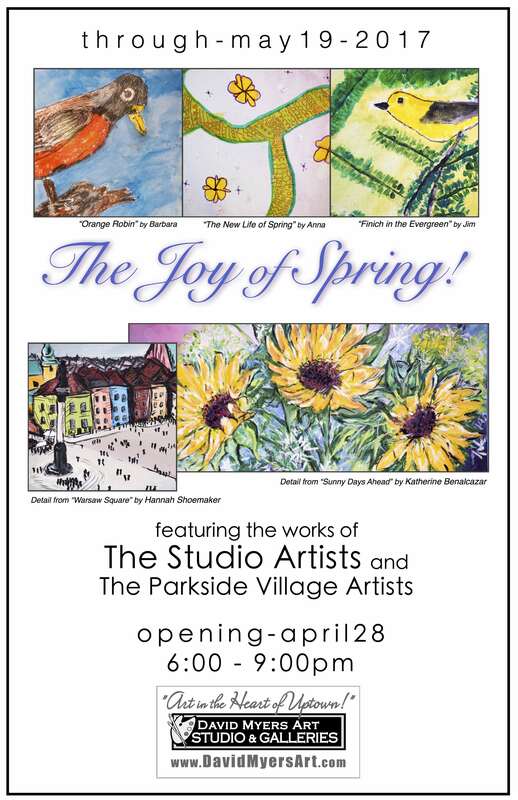 The Parkside Village Artists’ Exhibit! 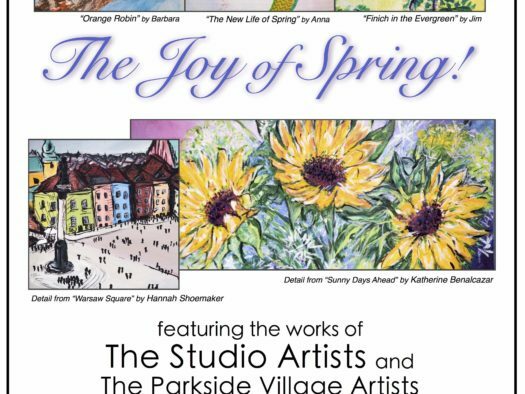 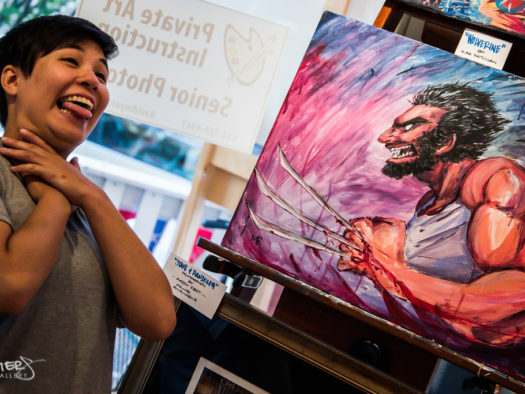 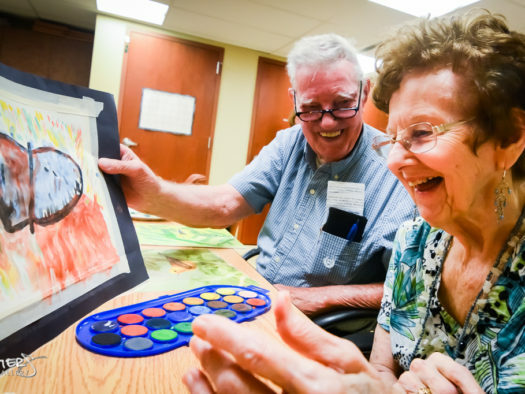 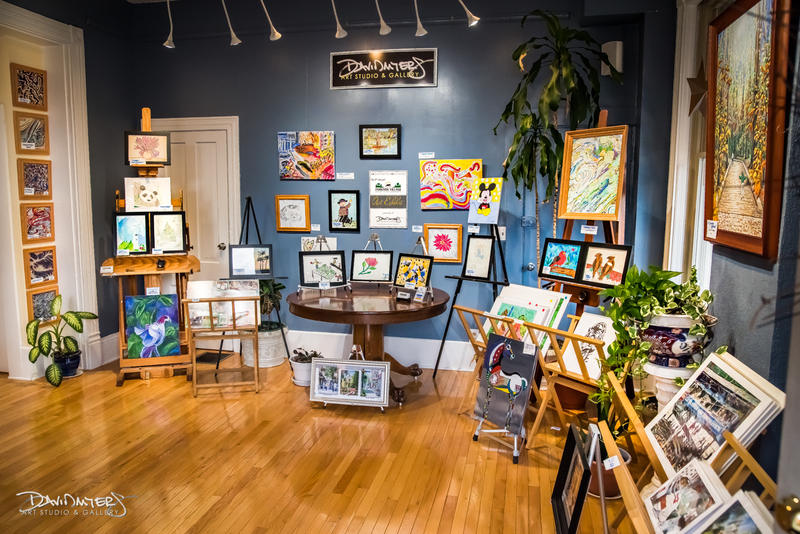 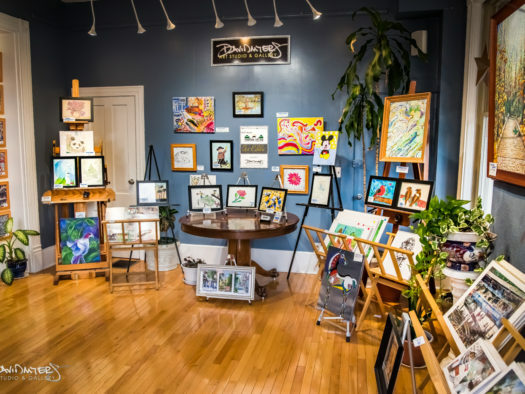 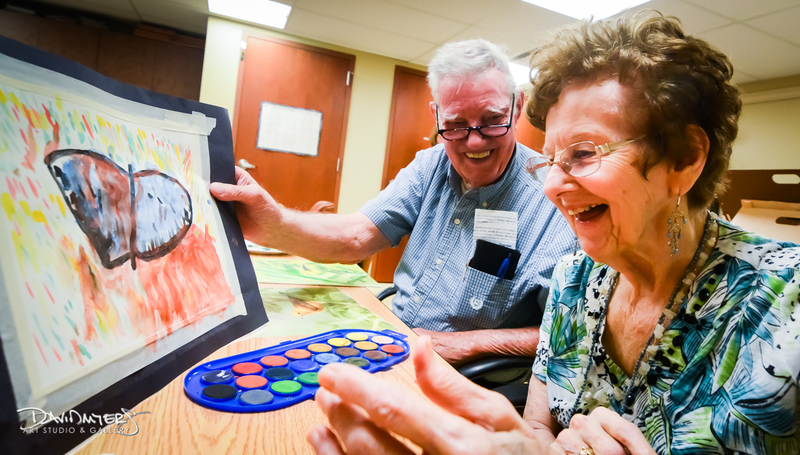 The 3rd Annual Parkside Village Artists’ Fall Exhibit!